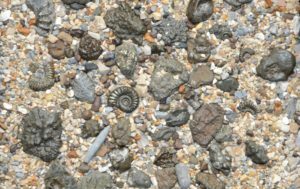 A family run shop and fossil preparation workshop that has been trading in Charmouth for almost 30 years. 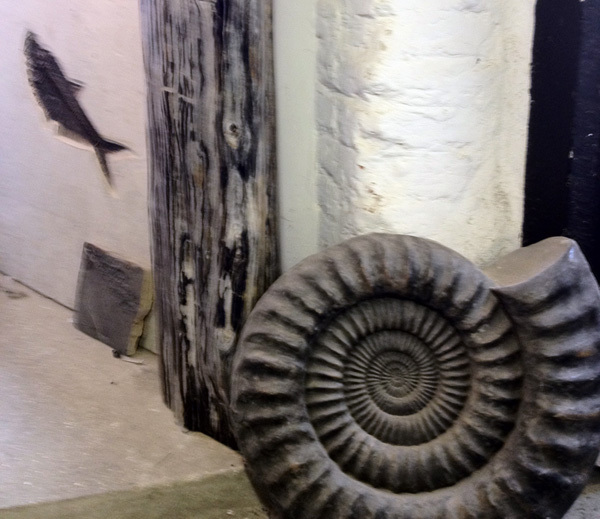 Our main business is to supply and prepare museum quality fossils for collectors, museums and interior designers. We have discovered a number of new species of Ichthyosaurs which are housed in various museums around the world including The Natural History Museum in London, The Royal Ontario Museum in Canada, The Tokyo Science Museum in Japan, to name but a few. Please come and visit us in the workshop at the top end of the village on The Street. We are open Monday to Friday 8.30am until 5.00pm.